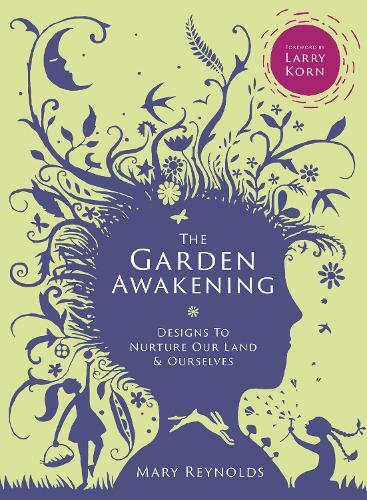 The Garden Awakening is a garden design book with a difference. Mary looks at land the way a parent looks at a child - as a gift and a responsibility. Learn how to design and nurture a beautiful, vibrant and magical space; bring the energy and atmosphere of wild places into your garden;incorporate sustainable living, especially growing your own food, all in harmony with nature's own intentions. You will never look at your garden in the same way again.